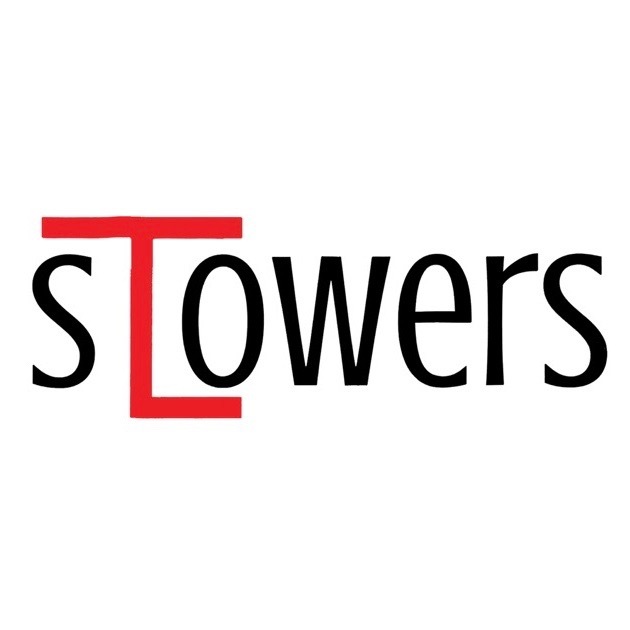 Welcome to Stowers Limousin. We are a proven Texas breeder of Registered Limousin and Lim-Flex cattle for sale. 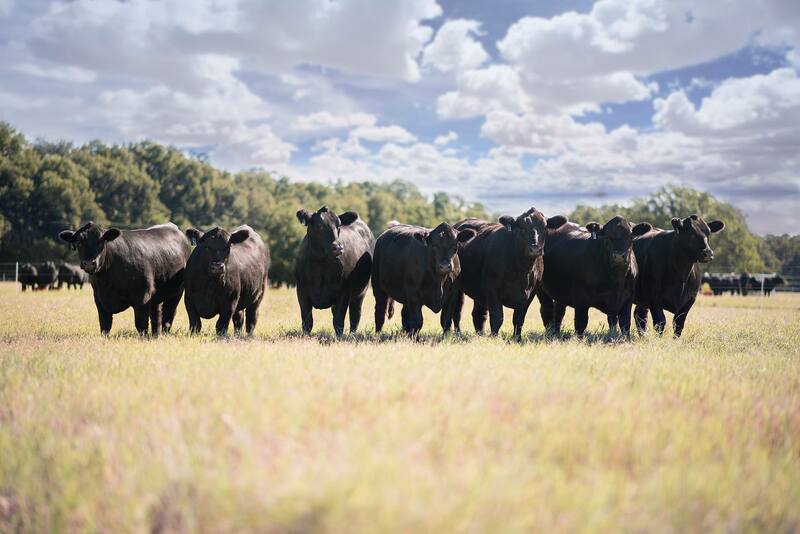 Whether you’re looking for Limousin/Lim-Flex herd sires, commercial beef bulls, pairs, bred females or show heifers-we are your trusted source for quality genetics. Use the web-site to browse our stock, or reach out to us for a friendly phone call.